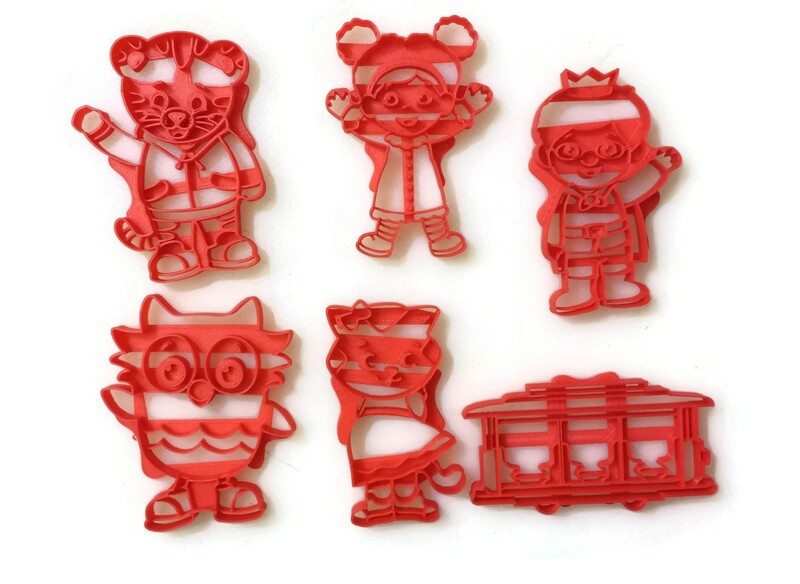 Daniel Tiger, O the Owl, Katerina Kittycat, Prince Wednesday, Miss Elaina, and the Trolley from Daniel Tiger's Neighborhood in cookie cutter format. 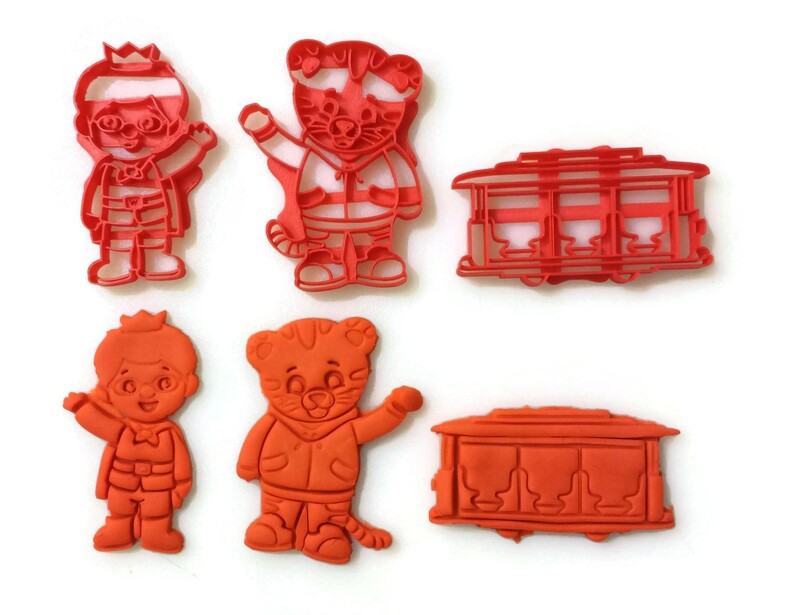 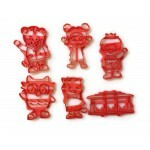 Great for making cookies, cutting fondant, playing with Play-Doh or any soft clay. The whole set is a great way to top off a Daniel Tiger themed birthday party. 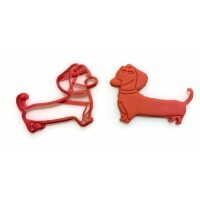 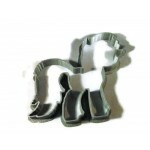 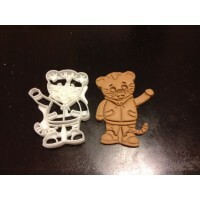 Do not wash these cookie cutters in the dishwasher, they must be washed by hand. 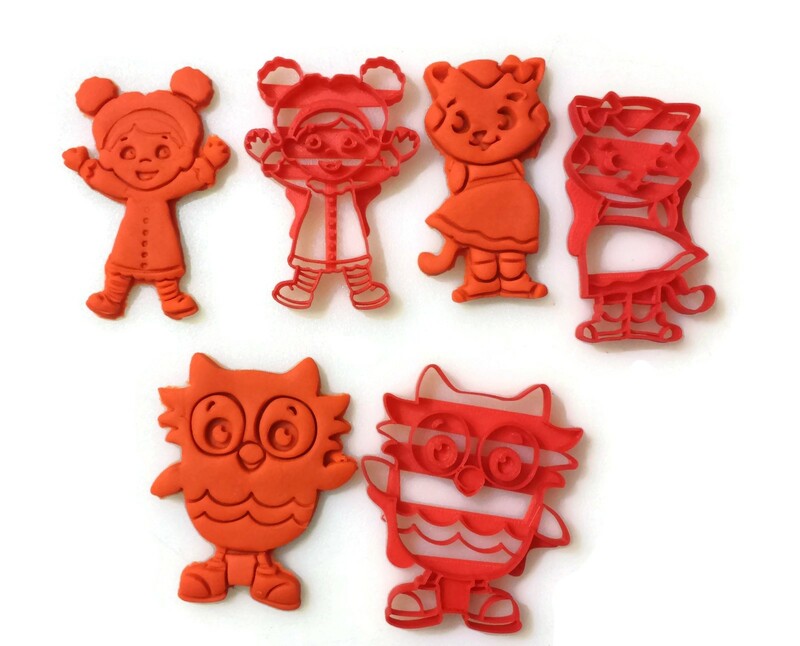 Cutters are made to order, so large collections like this may take 1 to 2 days to build.